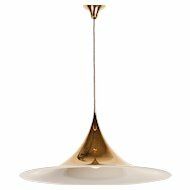 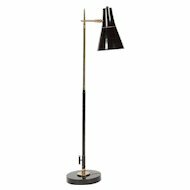 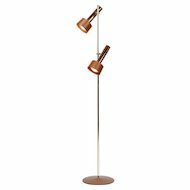 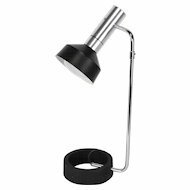 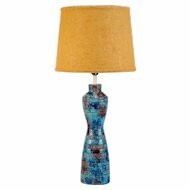 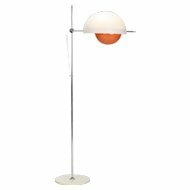 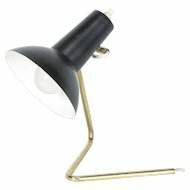 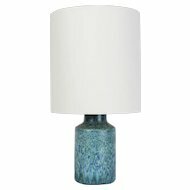 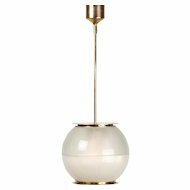 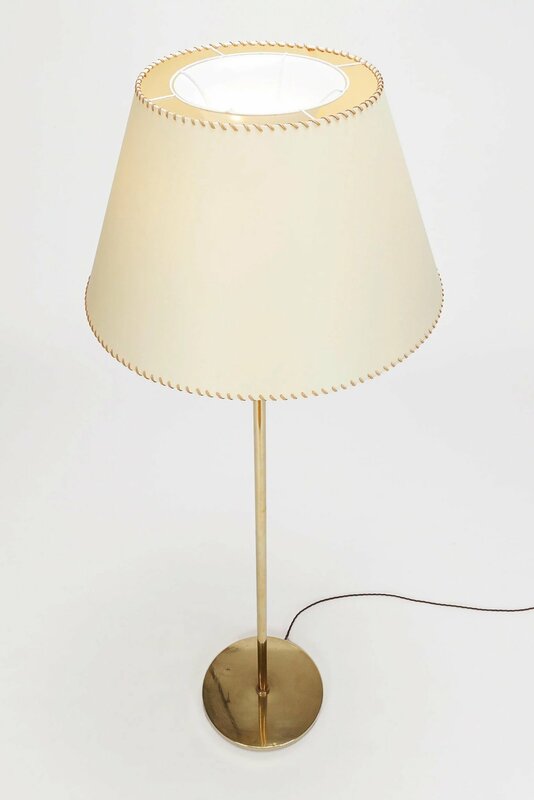 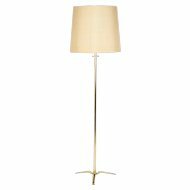 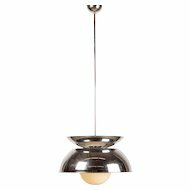 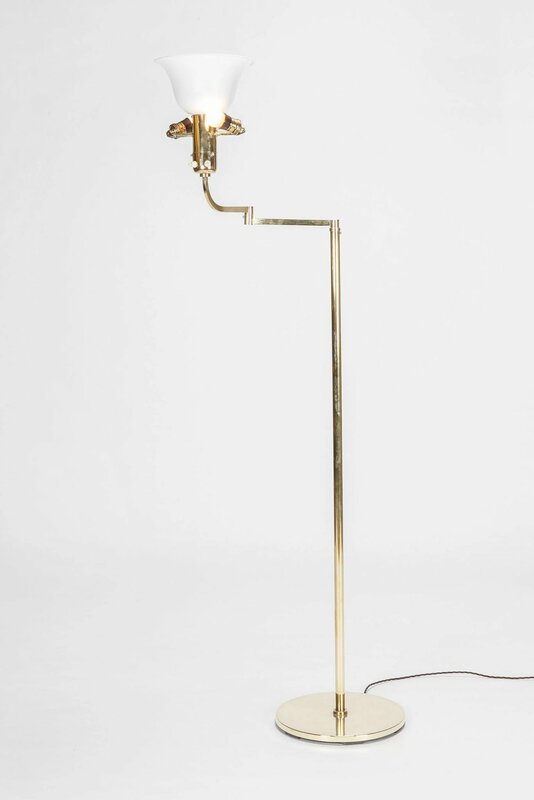 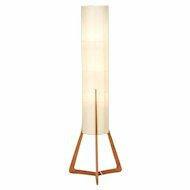 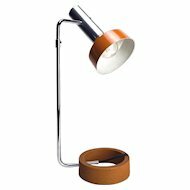 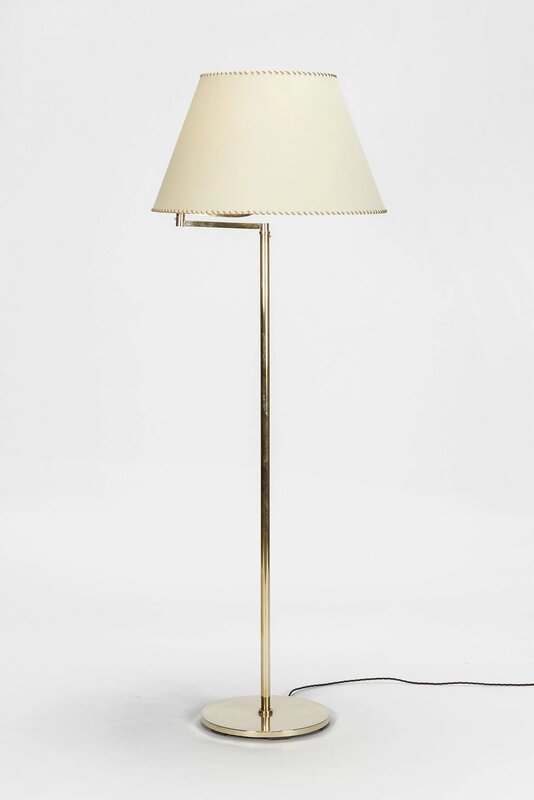 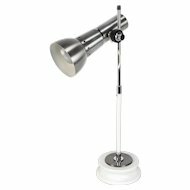 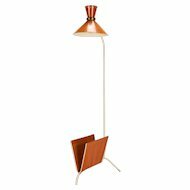 Wonderful and very high-end brass swing arm floor lamp by BAG Turgi from the 1950s. 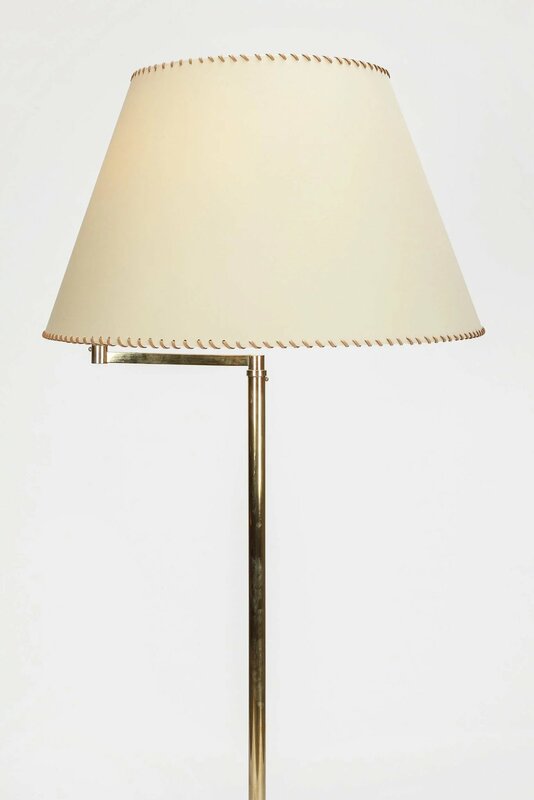 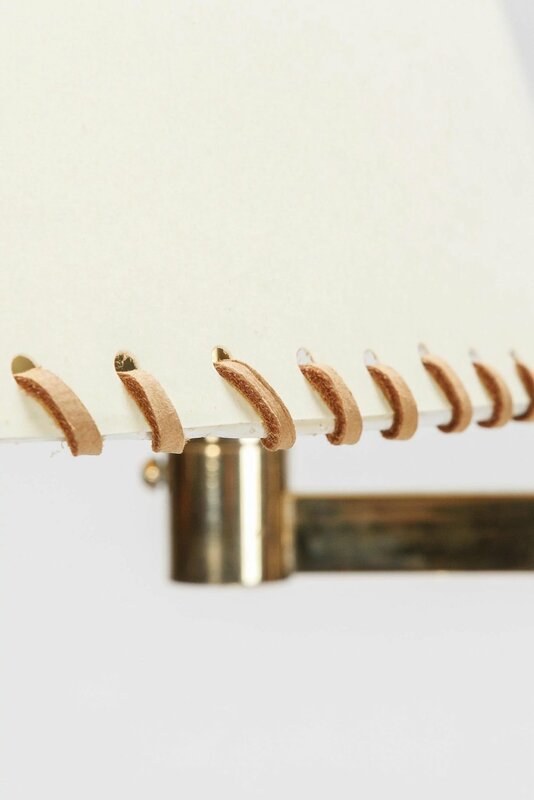 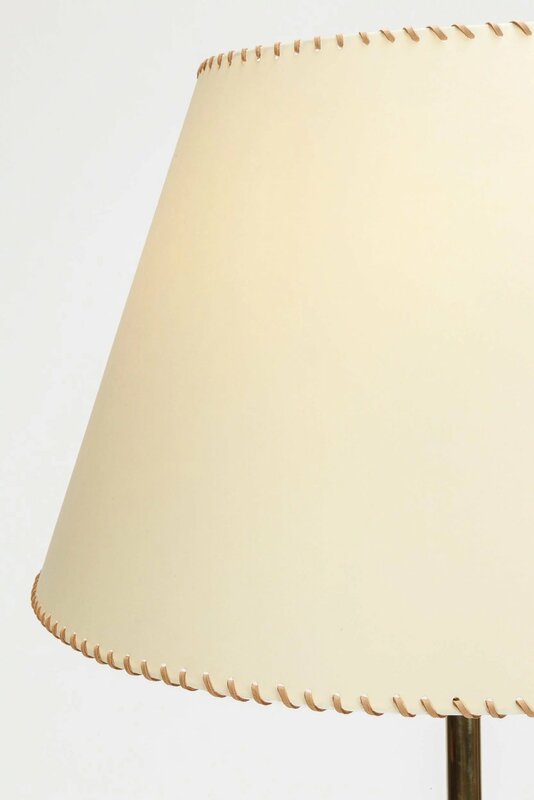 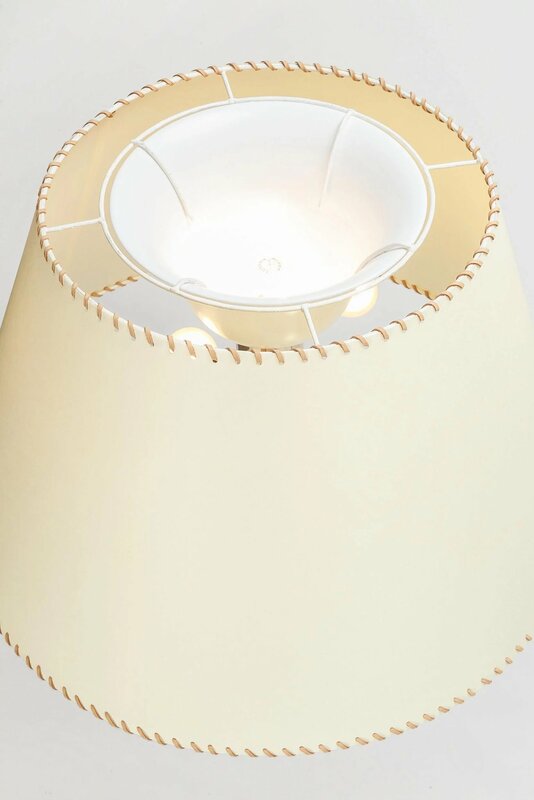 Made of polished brass, new paper lampshade with a hand-stitched leather border. 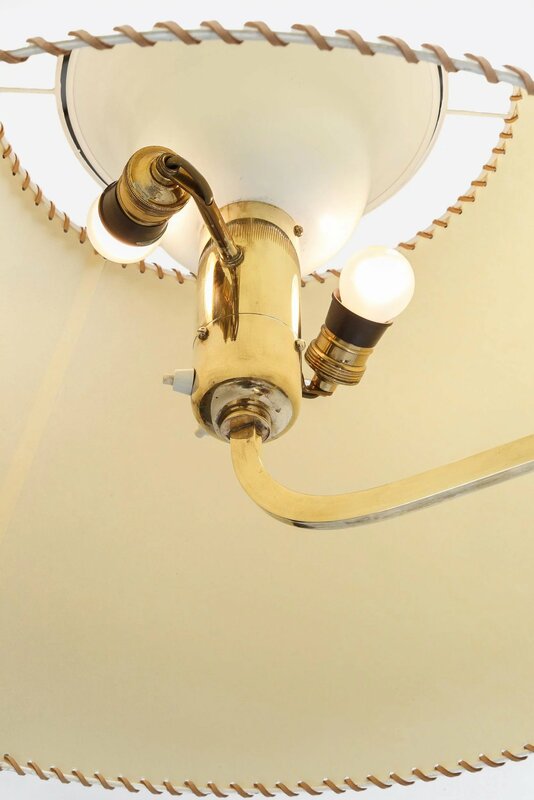 Double switch is located under the shade.